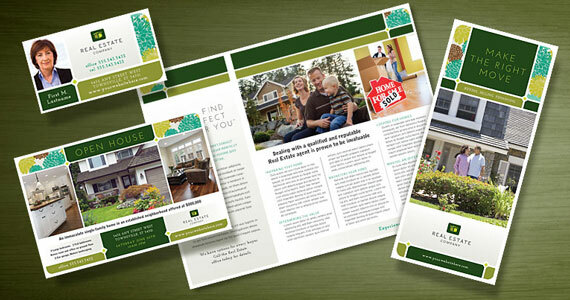 Add to the appeal of your property listings and close more business with attractively-designed print collateral. 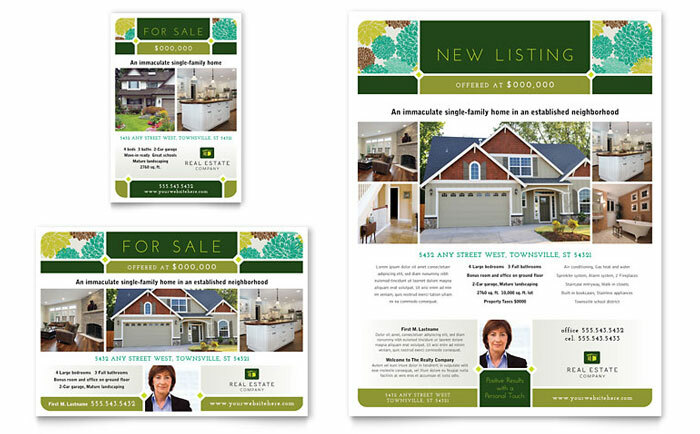 Create your own professional marketing materials for selling real estate with ready-made graphic designs from StockLayouts. 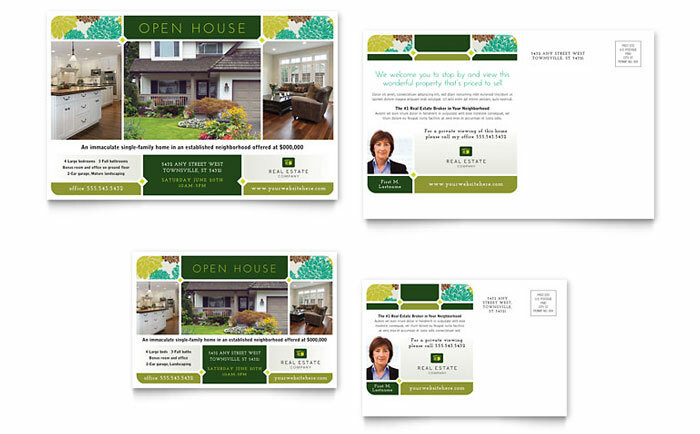 Customize the layouts to create unique brochures, flyers, postcards, newsletters, business cards and letterhead. 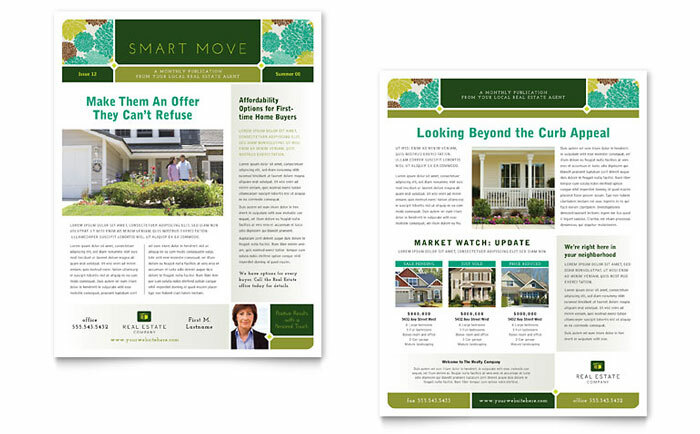 View more do-it-yourself real estate marketing materials from StockLayouts. 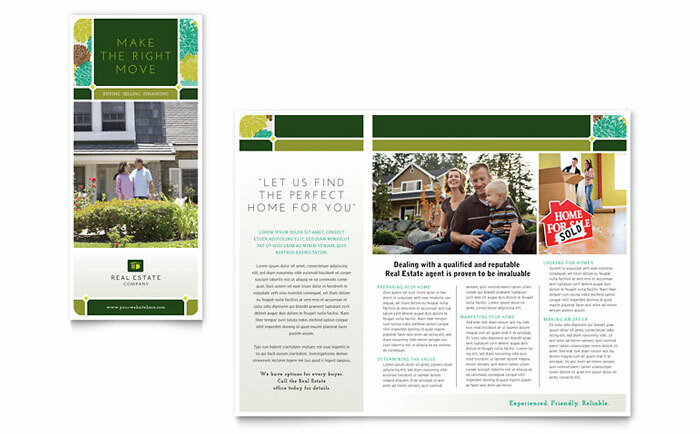 StockLayouts professional designs of brochure templates, flyer templates, newsletter templates, postcard templates and business card templates for creating print marketing materials are available for purchase and download online and are fully customizable in a choice of file formats including QuarkXPress, Adobe InDesign, Adobe Illustrator, CorelDRAW, Microsoft Publisher, Microsoft Word and Apple iWork Pages. Created with high-quality output in mind, the template designs are easy to edit, and suitable for printing in-house on a color printer or on an offset press. 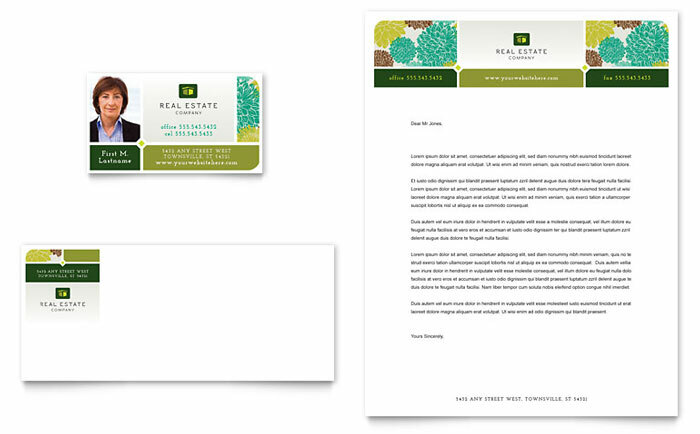 The do-it-yourself marketing templates help users promote their business and look more professional with high-impact designs.